Report: Manchester United interested in Nemanja Matic pursuit? 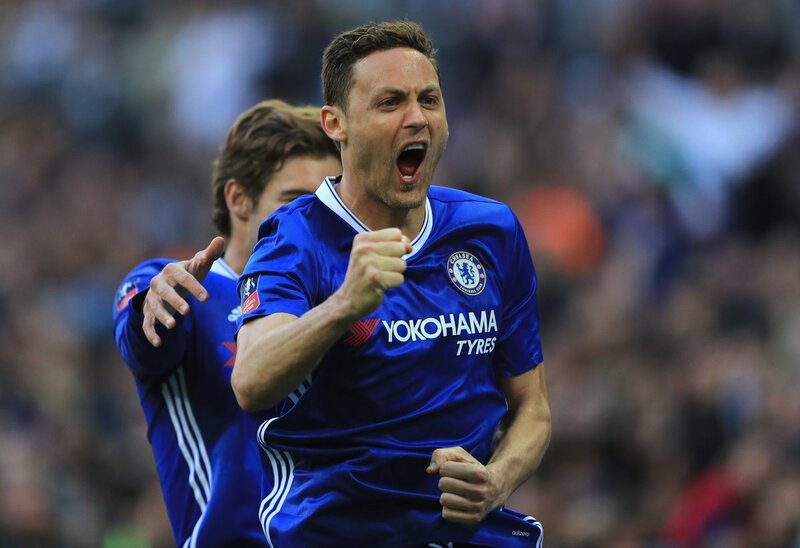 Manchester United have reportedly expressed an interest in signing Nemanja Matic after the Italian giants Juventus dropped their interest in the Chelsea playmaker, according to The Independent. Matic, 28, played a key role in the Blues’ Premier League title triumph last season, but the arrival of Tiemoue Bakayoko from the Ligue 1 champions AS Monaco has put his future in doubt. The Red Devils and Juve both are reported to be Matic’s two potential suitors, and the Serbian midfielder was rumoured to have agreed a deal to join the Serie A Champions last week. However, the report claims – the midfielder has made it clear to the suitors that his first preference would be Old Trafford, leading to the Bianconeri reigniting their interest in PSG winger Blaise Matuidi. Matic has won two Premier League titles during his three years with the west Londone outfit.